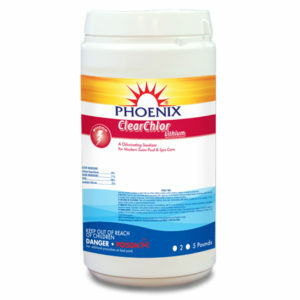 Is a non-chlorine granular shock treatment that removes organic waste, destroys chloramines, improves water clarity, and can remove the contaminants that can cause cloudy water and that strong “chlorine” odor. 1 LB treats 10,000 gallons. Available In 2LB, 5LB, 25LB, and 50LB. 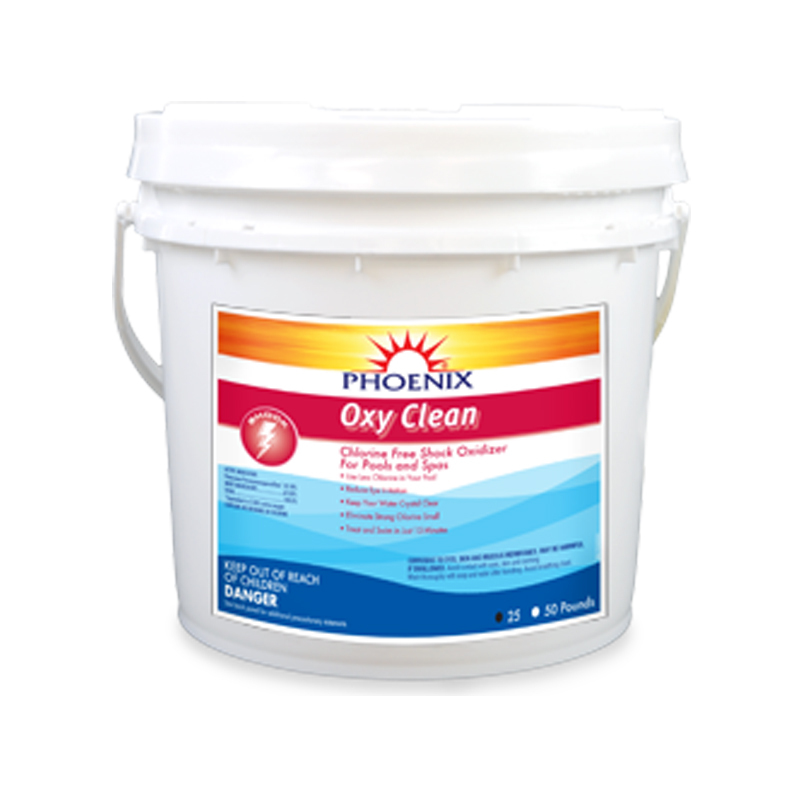 (Can be used with any pool surface) Is a chlorine-based liquid shock treatment that will oxidize swimmer waste and raise chlorine levels in pool water. 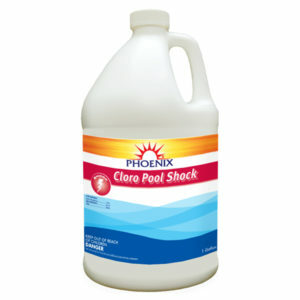 It has 12.5% available chlorine. 1 pint will treat 10,000 gallons of pool water. It is our greatest valued shock treatment! Available In 1 Gallon and 5 Gallon. 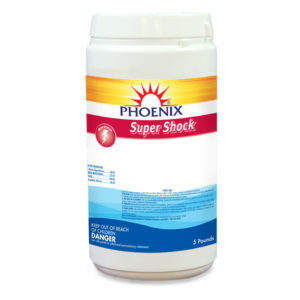 (Great for white plaster pools) Is a chlorine based granular shock treatment that will oxidize swimmer waste and raise the chlorine levels in pool water. It has 65% available chlorine. 2 ounces treats 10,000 gallons of pool water. Available In 1LB, 5LB, 25LB and 50LB.